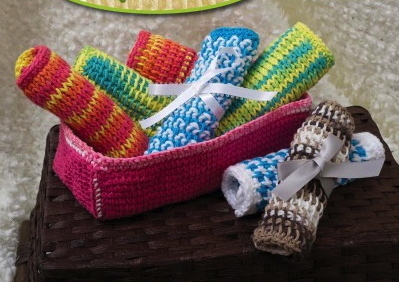 Anyone who knows me knows I am a huge fan of Tunisian crochet. 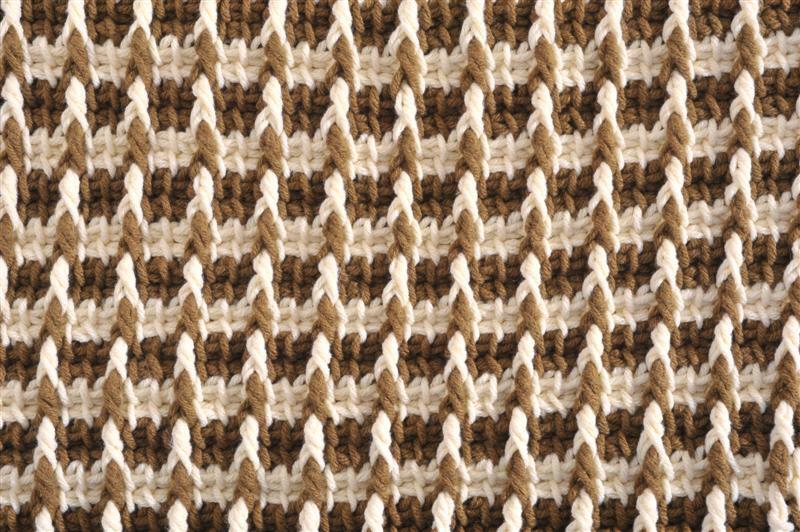 I’m not sure whether it’s because I love the look of knit but don’t know how to use needles, or if it’s because it is just a totally different look, feel, and fabric but still made with a hook. 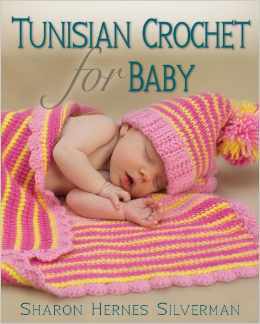 Either way, I was super excited to be given a copy of Sharon Silverman‘s new book Tunisian Crochet for Baby to review, which will also include a giveaway courtesy of Stackpole Books. When you get to the back of the book there is a techniques section which is all color. Yay! (I love color photos.) 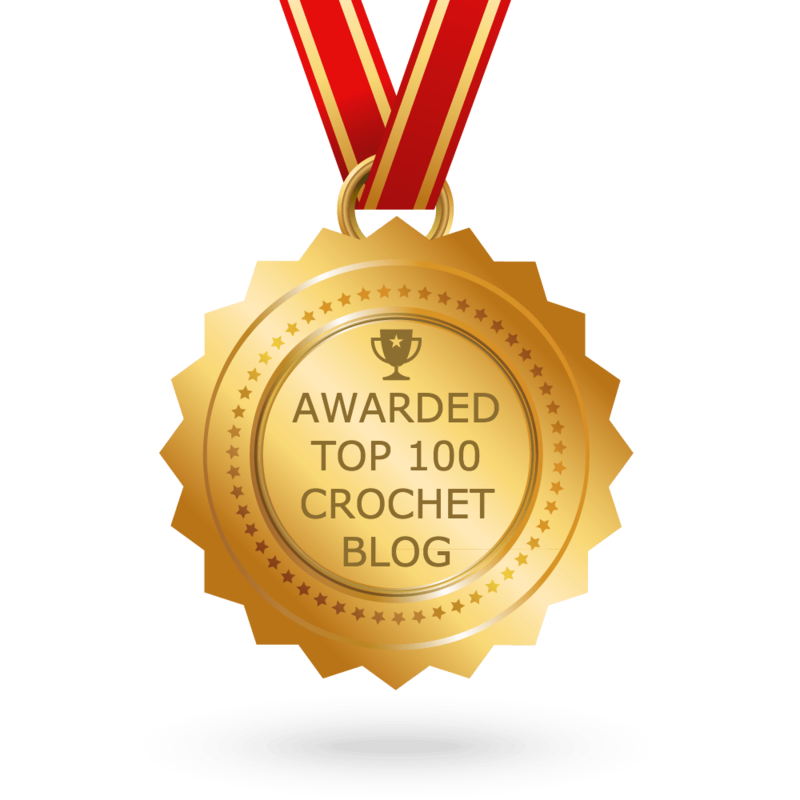 I reviews basic crochet stitches (for the beginner) and then gets into the Tunisian stitches, color changes, how to read the crochet charts, and more. There are many more that I loved, but I don’t want to spoil all the surprises. Head to Stackpole Books and look through the preview. I would love to know which is your favorite. 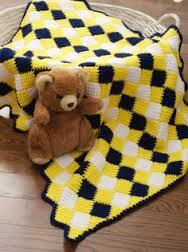 I really like the sherbert blanket and hat….love the look I think I will look into learning the tunisian stitch……. Only one? I dig the skirt. I’ve made a few, and would love to try a different way. Looks like it could easily made frilly looking on the bottom as well. Wow there are too man just to have one favorite pattern. 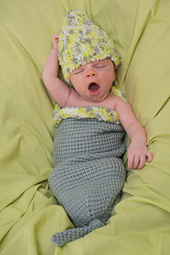 I want to make the cocoon and hat first. I could use these patterns for my charity groups as well. I especially love the Sherbert Stripes Blanket and Hat pattern. The christening set is also a favorite of mine! Harlequin Afghan. Love the colors too.